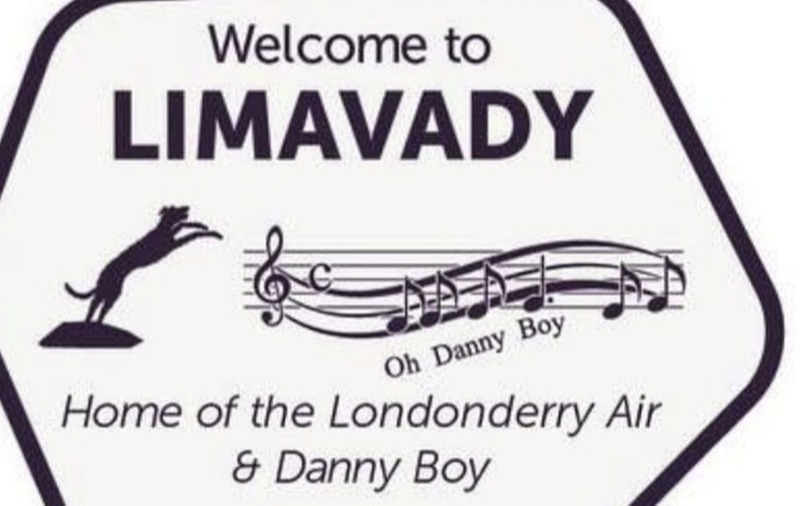 Sinn Fein councillors on Causeway Coast and Glens Council objected to inclusion of "The Londonderry Air" on signs marking the birthplace of "Danny Boy"
PLANS to mark the birthplace of the song Danny Boy have run into problems over attempts to include a reference to “The Londonderry Air”. The anthem was to feature in new signage for the town of Limavady where the music was first written down after local woman Jane Ross heard it being played. However, Sinn Féin members of Causeway Coast and Glens Council objected to the inclusion of “The Londonderry Air” along with the more widely known title “Danny Boy”. Ulster Unionist councillor Darryl Wilson claimed there was consensus on the signs at a sub-committee of Limavady councillors. 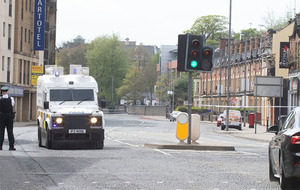 “The agreed signage was put before committee in the month of September and passed unanimously but unfortunately at last night's (Tuesday) full council meeting, the usual suspects decided to row back on their agreed position by entering into the tiresome Derry/Londonderry debate," he said. “Sinn Féin are fond of talking about rights, respect and equality but when they are put to the test they show no respect to anyone. 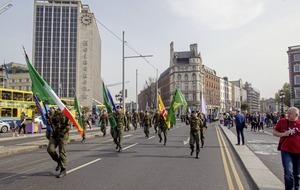 Instead of welcoming signs that respected our two traditions and history, Sinn Féin openly talked of signs being vandalised." 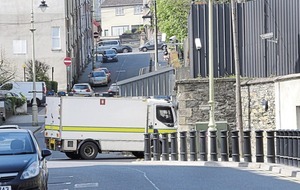 However, Sinn Féin councillor Brenda Chivers rejected Mr Wilson's claim that there was agreement on the wording. “I was at the (sub-committee) meeting and it was to be ‘Danny Boy' only until the very end and unionists slipped in ‘The Londonderry Air'," she said. "I raised my concerns at that meeting. No vote was taken at that meeting and no vote was taken at the later council committee meeting. "Unionists are trying to say we rowed back on a unanimous agreement but we didn't, no vote was taken."